Creek Hill and White Oaks apartments offer comfortable, pet friendly one and two-bedroom apartments for rent in Webster, NY, near Baytowne Plaza. Our communities offer you an ideal location in West Webster near Abraham Lincoln Park and Irondequoit Bay. Nearby you will find shopping, dining, and outdoor entertainment. We are within walking distance to Baytowne Plaza, Walmart Supercenter, and many delicious restaurants, such as La Bella Vita, Royal Dynasty Restaurant, and The Beer Hall Grill & Taps. Beyond Empire Blvd, we’re just a short drive from everything else Webster has to offer: Irondequoit Bay, Lake Ontario, North Ponds Park, Towne Center shopping, The Village of Webster and much more! To learn more about Creek Hill and White Oaks Apartments and our community in Webster, NY contact our leasing office today. We look forward to welcoming you home! 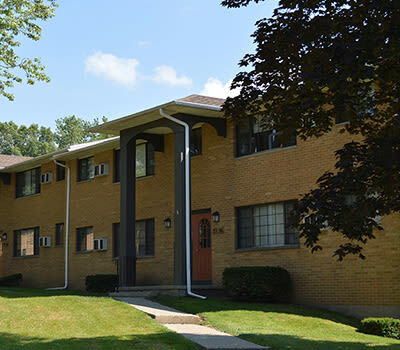 Creek Hill and White Oaks Apartments offer comfortable one and two-bedroom apartments for rent in Webster, NY, near Baytowne Plaza. 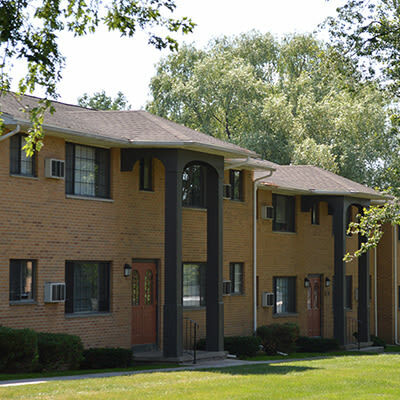 Our community boasts an ideal location in West Webster near Abraham Lincoln Park and Irondequoit Bay. Nearby you will find shopping, dining, and outdoor entertainment. 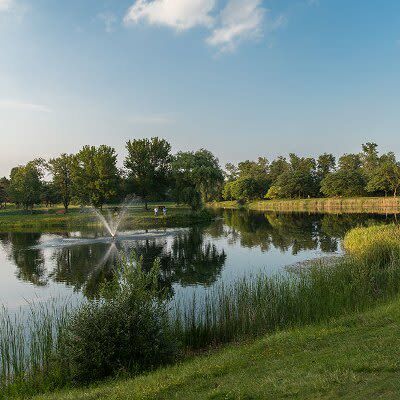 At Abraham Lincoln Park, you can fish, hike, geo-cache, and enjoy the playground and nature play area. In the winter months, take advantage of this space for snowshoeing or cross-country skiing. Further north along Empire Blvd you will find Empire Park, featuring a large grassy play area that is perfect for tossing the pigskin around or for a game of ultimate Frisbee. We can’t wait to show you what makes our communities so special. Contact our leasing office today to schedule your personal tour.